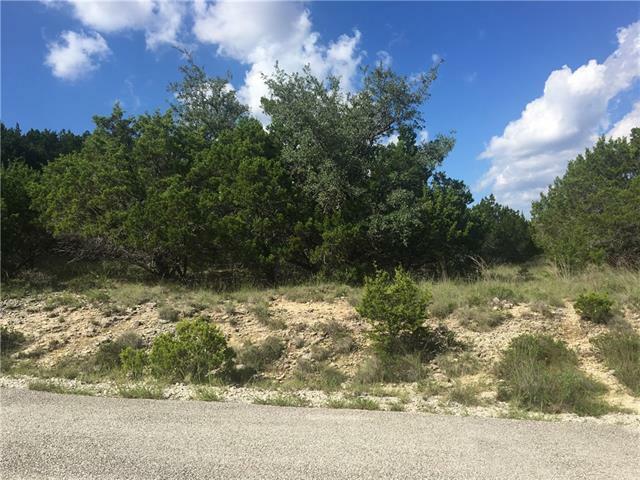 Amazing lot to build your dream home! Great Lago Vista schools and amenities! Lot across the street, 20709 Hayes Cove is also for sale. Disclaimer: All information deemed reliable but not guaranteed and should be independently verified. All properties are subject to prior sale, change or withdrawal. Neither listing broker(s) nor Keller Williams Realty Southwest Market Center shall be responsible for any typographical errors, misinformation, misprints and shall be held totally harmless. Database last updated 04/25/20198:10:21 AM.